I have a Windows XP VM that I use to download all of my podcasts to a network share. 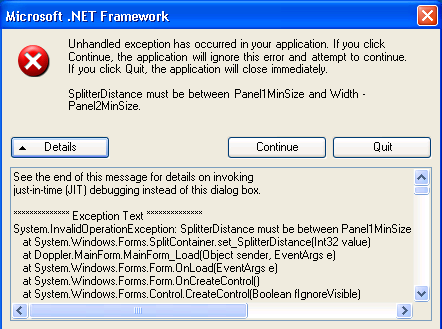 throws a .NET Framework error. the latest and info and version there are no releases. another reason to continue using a Windows XP machine.